Not sure how to make your marketing and communications better? We can help. Tea for Three is a small collective of freelance PR and marketing professionals. We are passionate about supporting small to medium-sized businesses and charities with the same high level marketing and communications services that larger organisations enjoy. 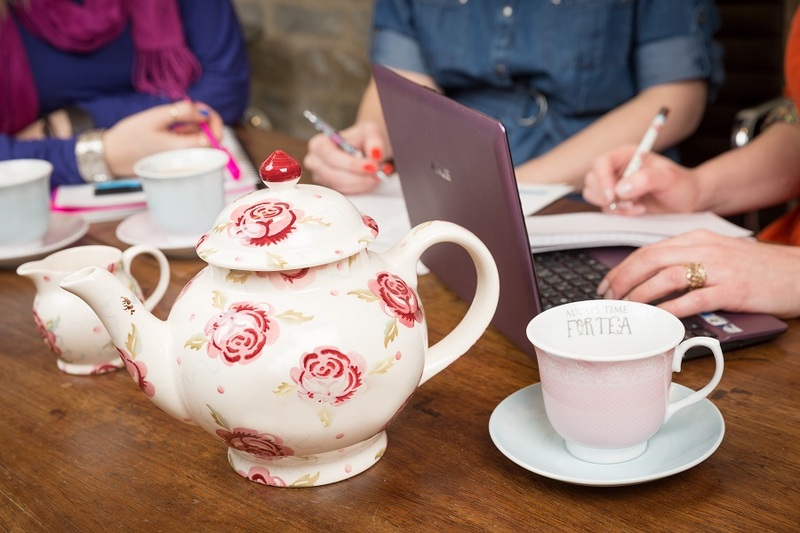 We work individually for clients either in their offices or remotely and we sometimes get together to work on bigger projects, sharing ideas over a good pot of tea. Here at Tea for Three, we aim to offer simple, honest help without the jargon. So if you need help working out who your audience is, how to talk to them and how to get your message across - then call us for a chat. Let's have tea and see how we can help you. Tea for Three is a limited company registered in England and Wales. Company Registration No 9840658.